While everybody was getting ready to pull out the fur coats from the back of the closet, The P-STEM Foundation was getting up to its own mischief. 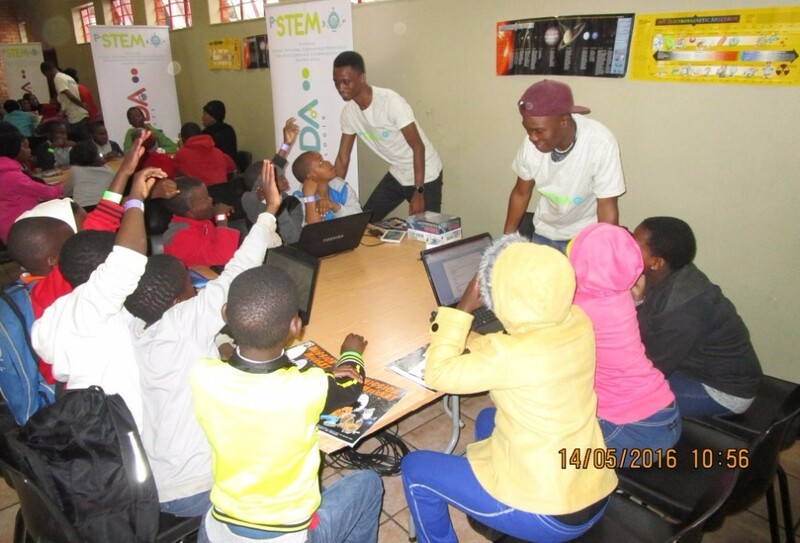 On the 14th of May we had a great STEM Community Day in Diepsloot at the Youth Centre and Library. The weather wasn’t as sunny as we excepted but the day was still a huge success none the less. 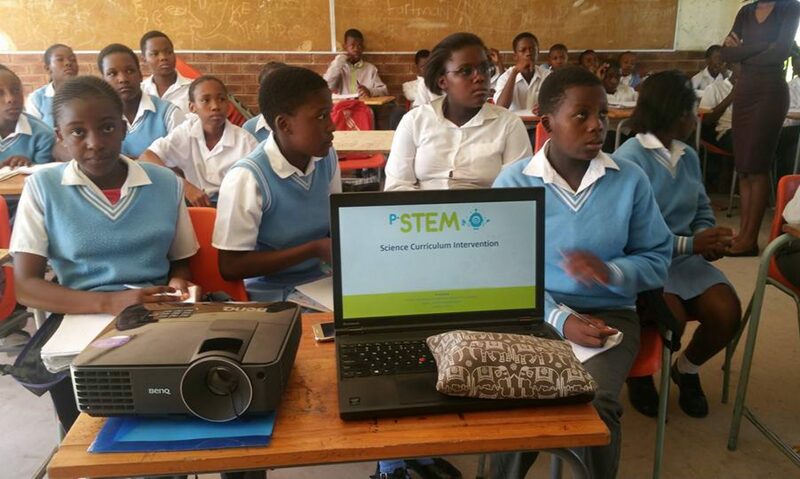 On the day community members and learners had the opportunity to learn more about STEM. 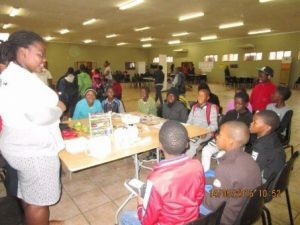 There were fun demonstrations and experiments from our Funda programs and HartRAO. 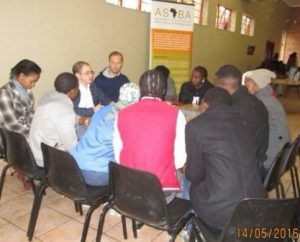 As if that wasn’t enough, attendees also had the chance to engage with STEM role models, ASABA (Association of South African Black Actuarial Professionals) and Outclass SA representatives, who had lots of appreciated information for the community members and learners. 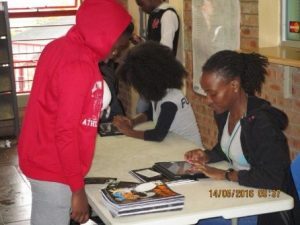 Thank you to all our volunteers and exhibitors who worked tirelessly to make this a boundless event.